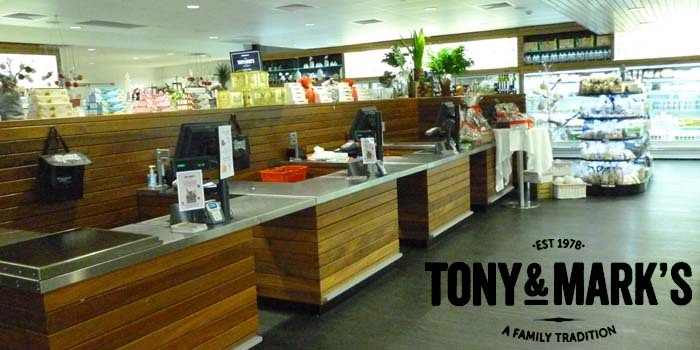 Tony & Marks is one of the most finest complex supermarkets in Australia. There are 4 supermarkets, and all of them use Uniwell POS, HX series. and each supermarket has 8 to 11 POS terminals. As above, our POS corresponds to wide range of shops. And also efficient data analysis is possible with easy operation to plan better marketing.